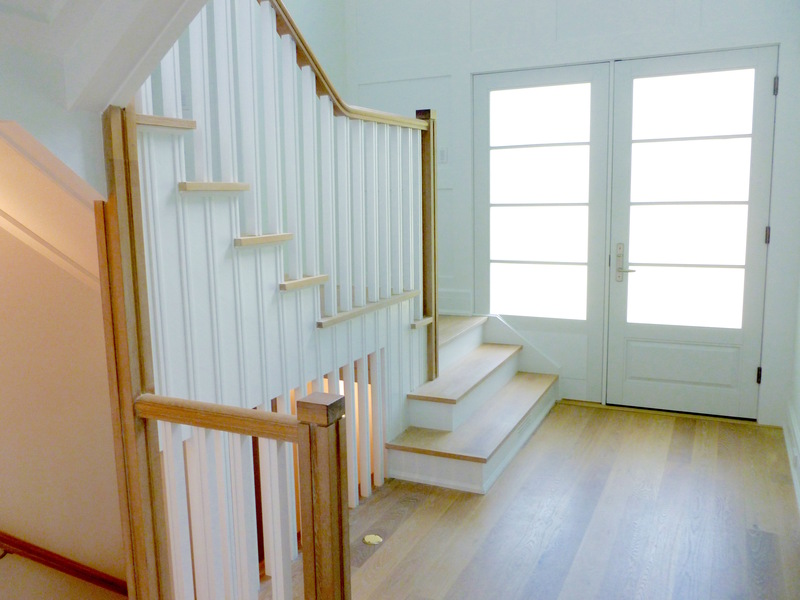 We can all relate to the impact a well designed staircase can bring to our home. Staircases are often centrally located and typically become a central part of the entrance to the home. As a result it’s important to get this architectural and design detail just right. 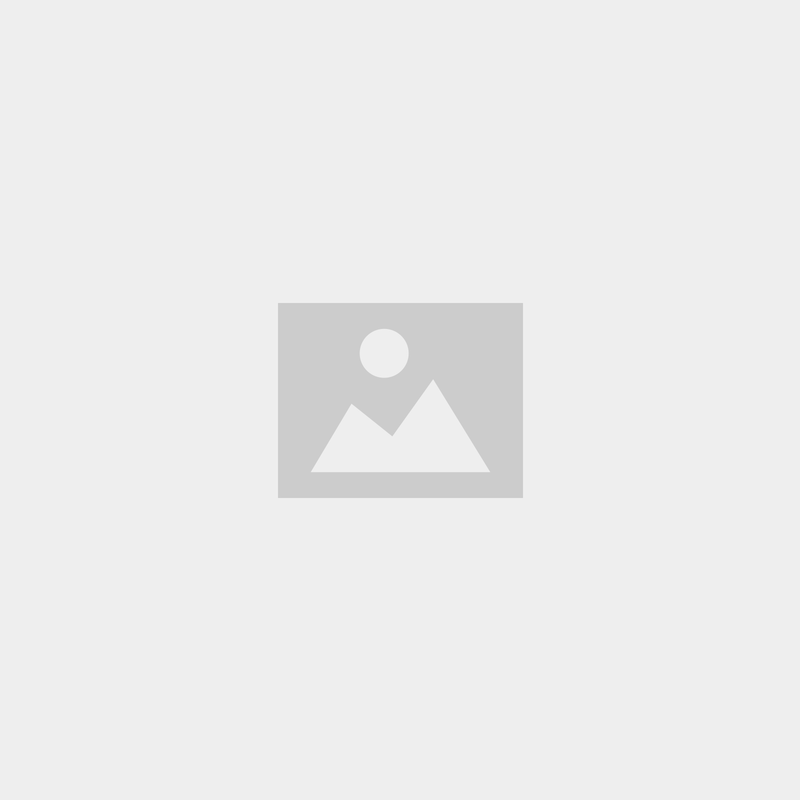 Achieving a well designed staircase is perhaps the hardest element in home construction to get right. As a formative visual and functional element of a foyer, stairs have to adhere to strict building code requirements. There is no fudge factor; they require exact measurements right down to the ⅛”. Beyond these challenges there are huge opportunities for design expression in stairs and especially handrails. 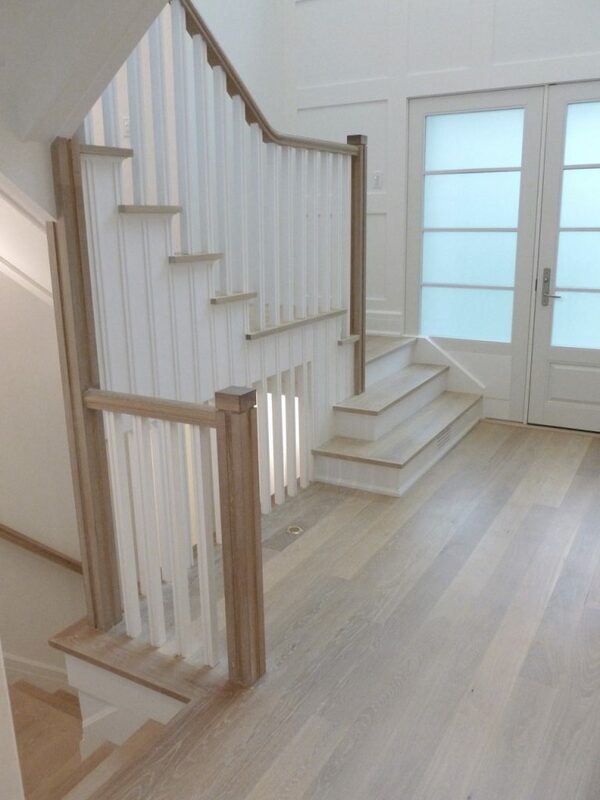 I have built a fair number of stairs in my years building homes and I will always pull in the experts – from carpenters for numerous measurements, the stair company’s CAD team to my architect for several rounds of reviews. We had gone through countless rounds of measuring, re-measuring, and measuring again at my most recent project, The Greenwich House and yet, I still prayed the day the stairs were delivered. Fortunately, in the end they fit right – oh, what a relief. Beyond structural challenges, stairs are an important design statement. 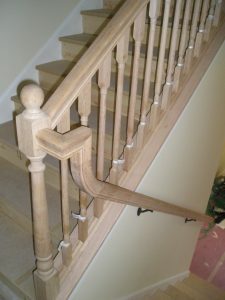 Don’t pick generic spindles and at all cost avoid so-called goose necks in the handrail – they are plain ugly and feel awkward when you walk up with your hand on the handrail. At The Greenwich House I had two design goals in mind. 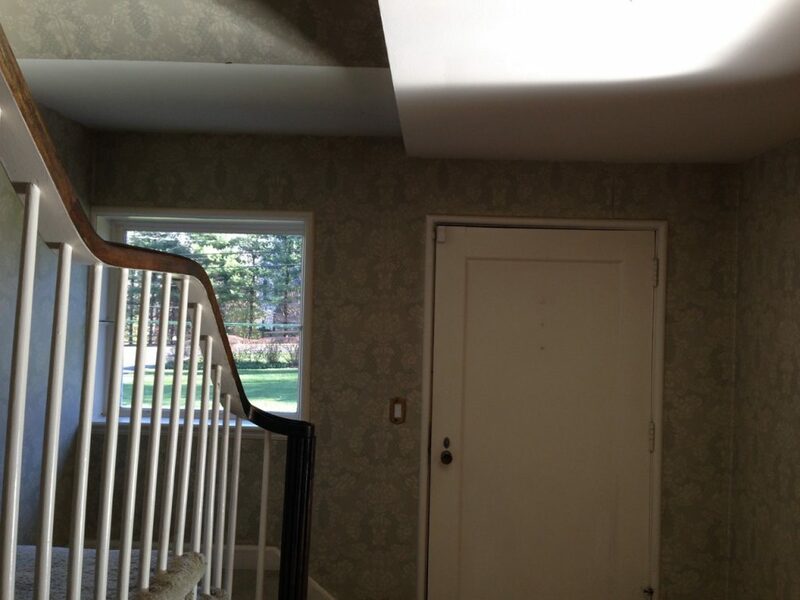 First, to overcome what was a dark and dingy entry to the home and allow daylight to penetrate into the stairs down to the slightly lower level mudroom. Secondly, I wanted to make the spindles a part of an architectural element that created a vertical line within the foyer area. You be the judge. Here are before and after. Did we succeed? 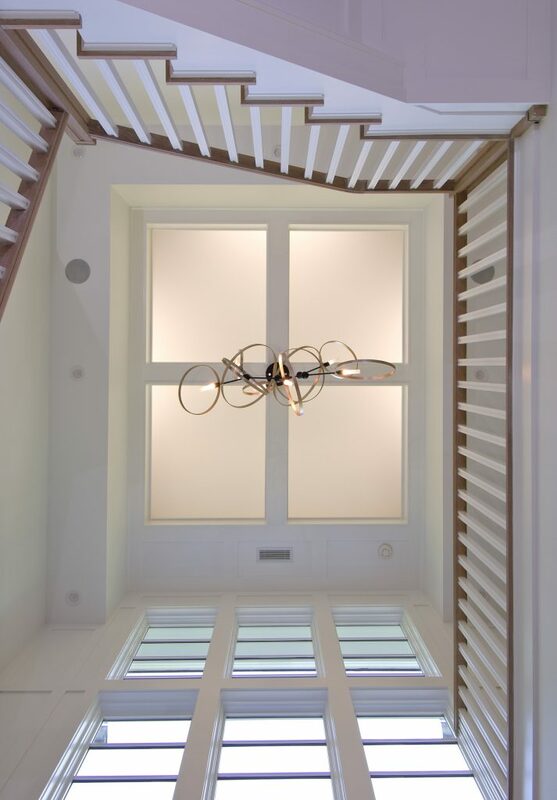 After: The entryway has been enhanced to feature a 22 foot high ceiling where the staircase and windows carry the vertical design element to the top where a dramatic chandelier and backlit LED light panels are the feature.